Technology traveler reports on IEEE IEDM trends in nanotechnology and Ford’s EnTransit events on the future of automotive transportation. 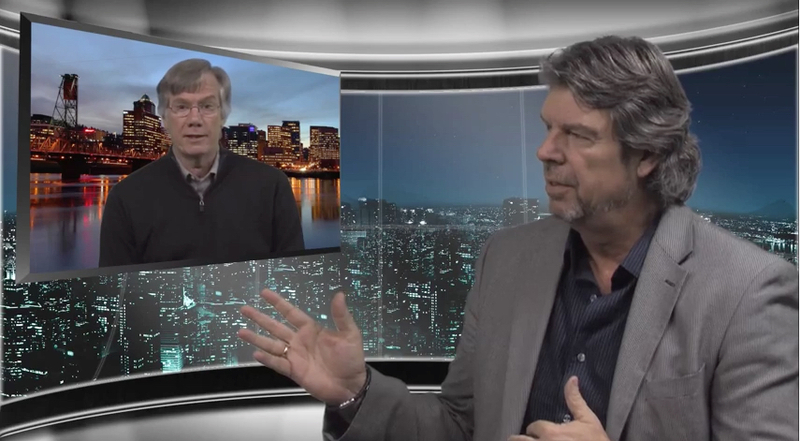 In this month’s travelogue, publisher John Blyler talks with Chipestimate.TV director Sean O’Kane about highlights from the recent IEEE IEDM on semiconductor devices and nanotechnology trends. From there, John changes the pace with a look at Ford’s EnTransit event on the future of energy and transportation. Highlights of this event include a different ending to the famous “War of the Currents” and the affects of Moore’s Law on Millennials. The IEEE IEDM on nanotechnology and Ford’s EnTransit transportation event are the hot topics covered this month’s travelogue by John and Sean. Great video! I’m looking forward for more articles and videos related to nanotechnology. Which IP Interfaces are Designers Using?